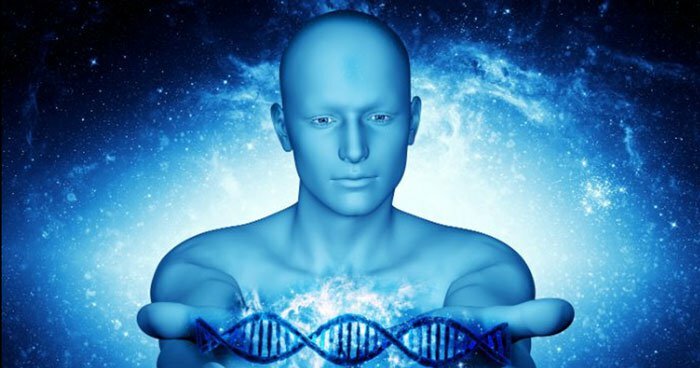 4There may be a link between the meridians and energy and information relayed by DNA. 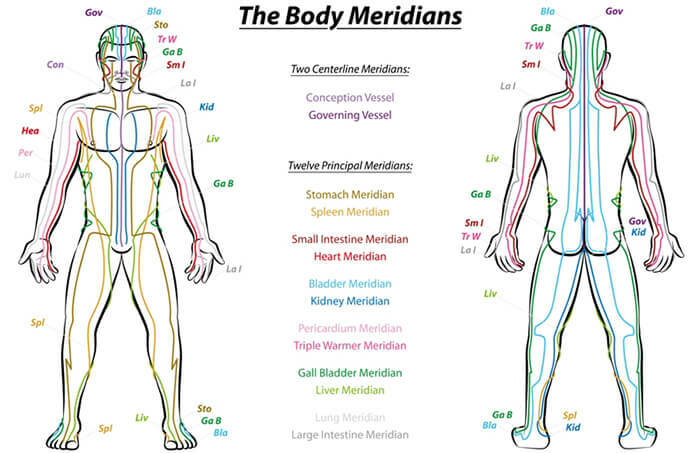 6How are meridians related to health? 7In our bodies we need balance, not too much or too little. 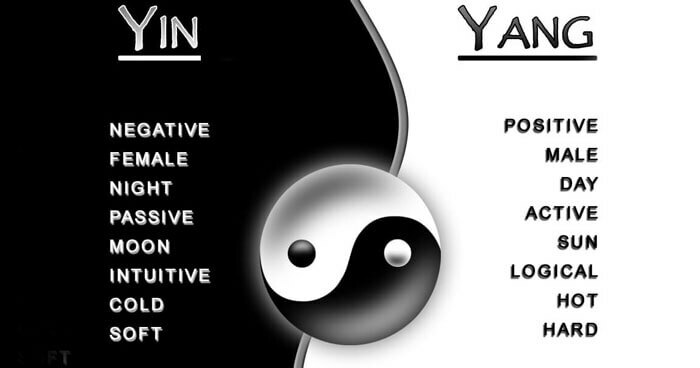 8Chi is made up of two kinds of forces, yin and yang. 9The three most important nadis are those running along the spine: ida, pingala and sushunma. They were called ‘sen’ in Thailand, ‘nadis’ in India, ‘meridians’, ‘channels’ or ‘vessels’ in China and Japan, and ‘channels’ in Tibet. In India, where many eastern healing arts developed, there were said to be 72 000 nadis or energy pathways. Disease is believed to be a blockage in the energy flow of these channels. 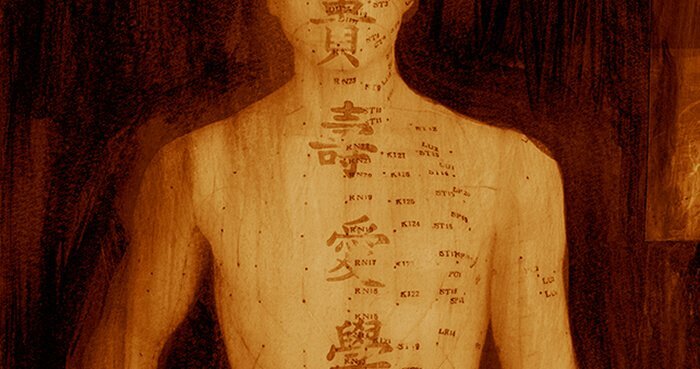 A range of healing traditions, including acupuncture, acupressure, massage and yoga, are founded on the principle of the existence of energy channels or pathways, known as meridians, or nadis, running around the body in an expansive network. While it may seem a little airy fairy to some to consider the energy body while we have flesh and bone, at source we are an energy field, embedded into another energy field. Our bodies are electromagnetic in nature and science has measured these frequencies with advanced machines, like EKG’s and MRI scanning, for many years. Numerous studies demonstrate these energy pathways and points conduct electricity even when needles aren’t used. And the massage technique of Shiatsu have been found to stimulate the same energetic effects. Similarly, Qigong,Tai Chi and the postures of yoga, have been found to increase electrical conductance at acupoints, yet science never believed in the existence of meridians until now. 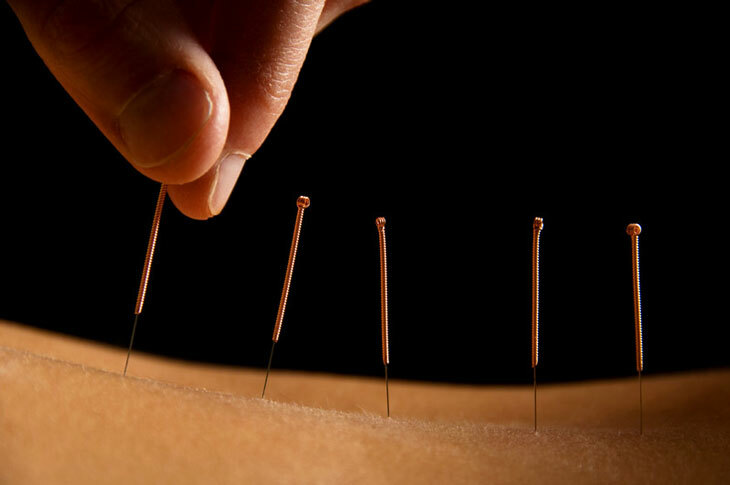 In traditional Indian medicine, the meridians are expanded upon.There are nadis found within the physical body and these nadis make up the nervous system, the circulatory system, the digestive system, the respiratory system, the lymphatic systems, etc. Any blockages in these nadis can result in physical health conditions. Nadis can also be found in the subtle body where they carry thoughts, feelings, and nerve impulses. When these nadis are blocked, we lose our ability to feel, and connect deeply with others, the environment and ourselves. In the same way that veins and arteries are important for the body to function, nadis weave through our physical nerves and the matrix of consciousness that circuits the mind and self, supporting our physical expression from the otherworldly dimensions of existence. 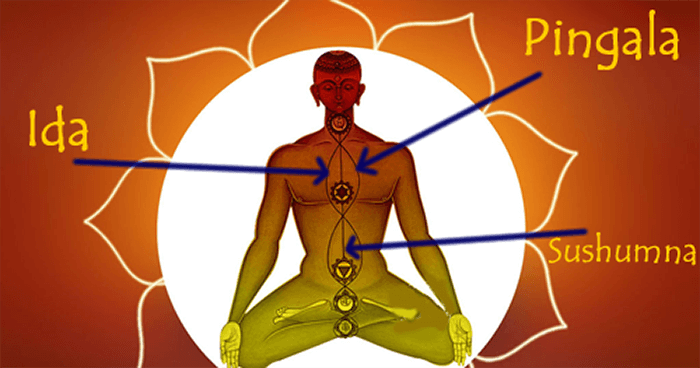 The three most important nadis are those running along the spine: ida, pingala and sushumna. The Sushumna is the central channel of energy in the human body and it runs from the base of the spine to the crown of the head and carries kundalini energy, which is the primal evolutionary force. Kundalini is awakened through yoga and meditation and is said to lie dormant at the base of the spine. 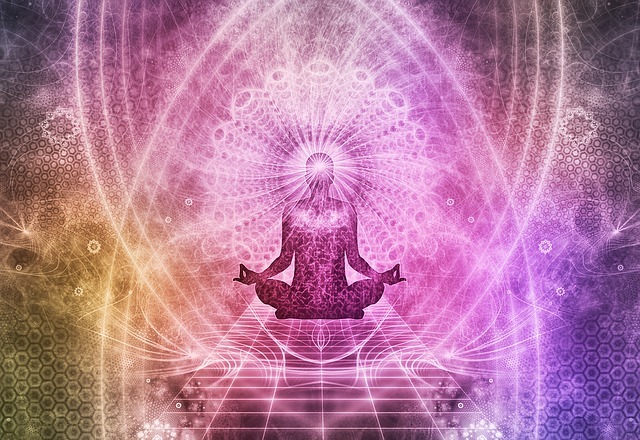 Activation of the kundalini leads to higher consciousness states. The aim of yoga is to broaden the sushumna and to unite the pathways. Purifying all three nadis leads to overall health, and wellness of body and mind, as well as spiritual growth. Various Pranayama techniques aid in helping to keep these nadi channels open. I have seen the heart chakra spinning…. very subtle thin wall of pale blue energy spinning very fast and in a classic cone shape that responded to stimuli…. I was sitting on the floor looking upward to the person on a massage table when I saw it… angle probably had alot to do with seeing it. It was magnificent.